Amsterdam`s Kings Day on April 27th is one of the biggest & brightest street parties in the world. 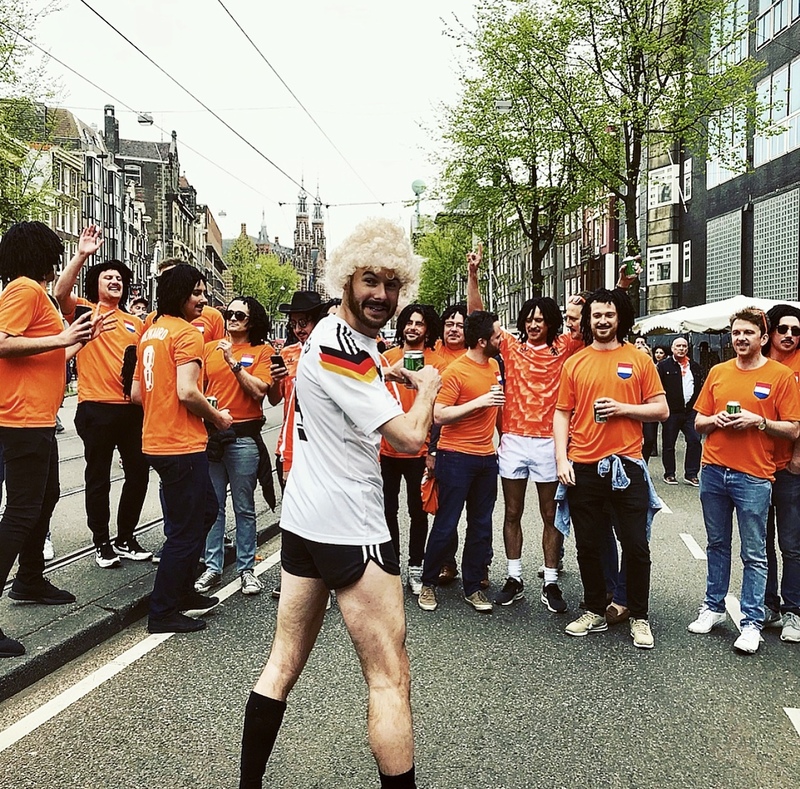 Over 1 million people with all kinds of nationalities are participating in the mega party – turning the streets & the canals of the Dutch capital into a sea of orange colors! 10 Fun Facts about “Konigsdag” – the famous Dutch holiday! It`s the actual Birthday of the King! King`s Day is the birthday of Dutch King Willem-Alexander. 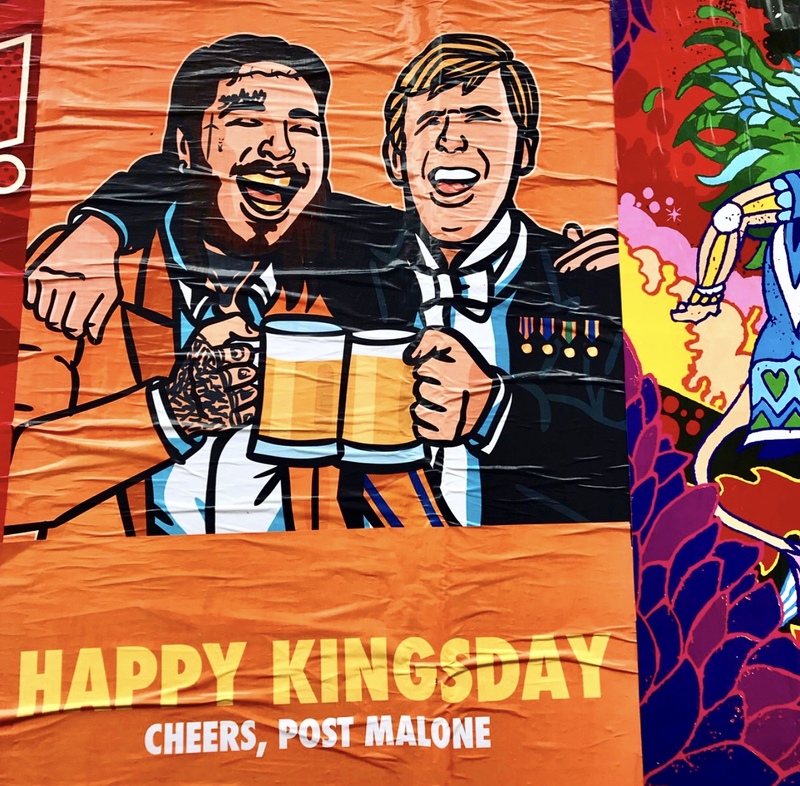 On April 27th, the entire country is partying in honour of the birth of the king and everyone in the Netherlands gets the day off work to celebrate. In Amsterdam, King`s Day is a special experience, when over 1 million people are turning the treets & canals into a orange blaze of colors! The party starts the day before, on King` s Night! If you are visiting Amsterdam for King`s Day, make sure to arrive the day before, on King`s Night! That`s when the actual party starts and young people gather in bars, clubs & pubs. On King`s Day, the Dutch holiday, many shops are closed to make room for the partying crowds. Streets are turning into a big flea market! 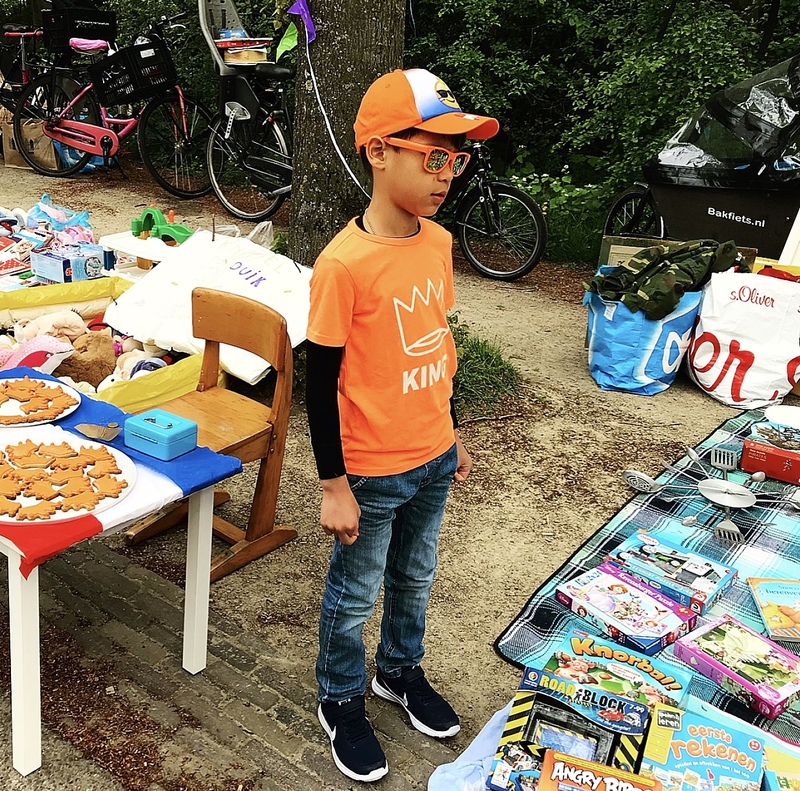 King`s Day starts early in the morning with people selling second hand items on the streets. Use the opportunity, to make great bargains for unique items or vintage clothes. Rule No. 1 is first come first served, for buyers and sellers. 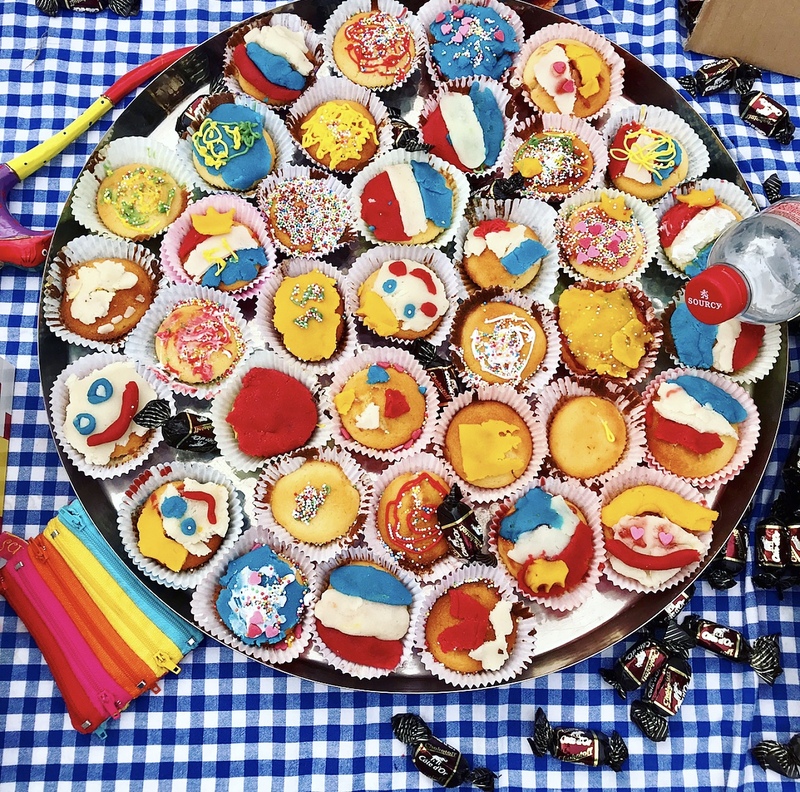 The Children’s Vrijmarkt at Vondelpark is a beautiful event for families, where children under the age of 16 (in supervision of parents) are selling toys, homemade cakes, lemonade – and get creative as mini entreprepreneurs & performers. 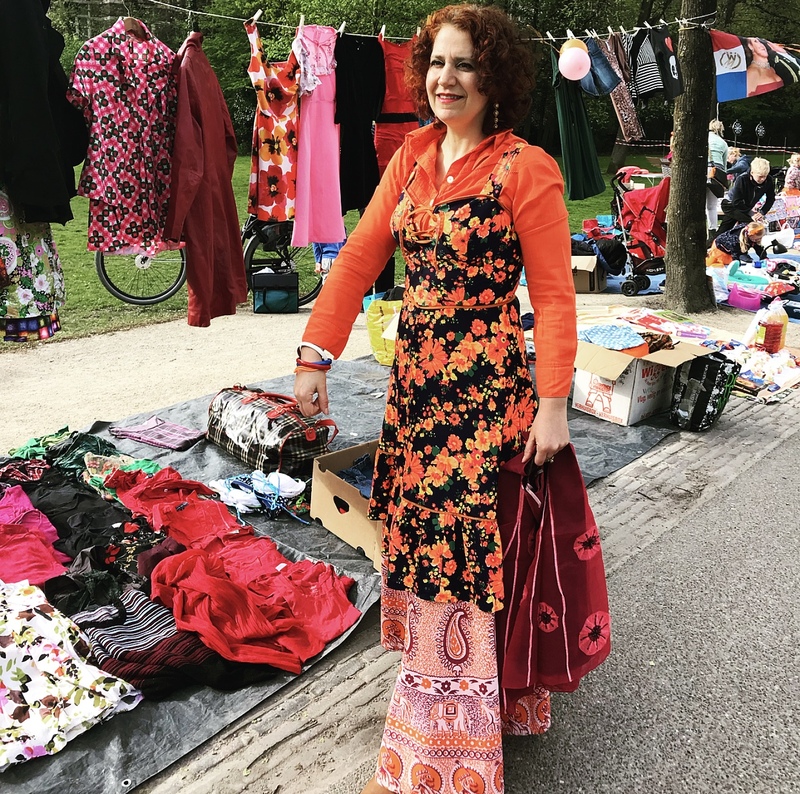 Tips for Selling & Shopping: It is advisable to come early in the morning to the flea markets, because later in the day the best items are already gone. Don`t forget that you are allowed to bargain prices and watch pick pockets in the crowds! It used to be Queens Day and on a different date! King`s Day used to be Queen`s Day and on April 30th! Sometimes tourists are still misinformed about the old date and find themselves wandering in empty streets 3 days too late – when only leftovers from the mega party can be found. “Oranje” (orange) is the color & nickname of the Netherlands (also of the national soccer team). In pride of the Dutch royal family – the House of Orange-Nassau the entire country is wearing clothes & funky accessories in orange on King`s Day – and so should you! At least one piece or accessory in orange is a must! Fact: In honour of the Dutch royal family – the House of Orange-Nassau the entire country is wearing orange! The party takes place in the streets and on boats! 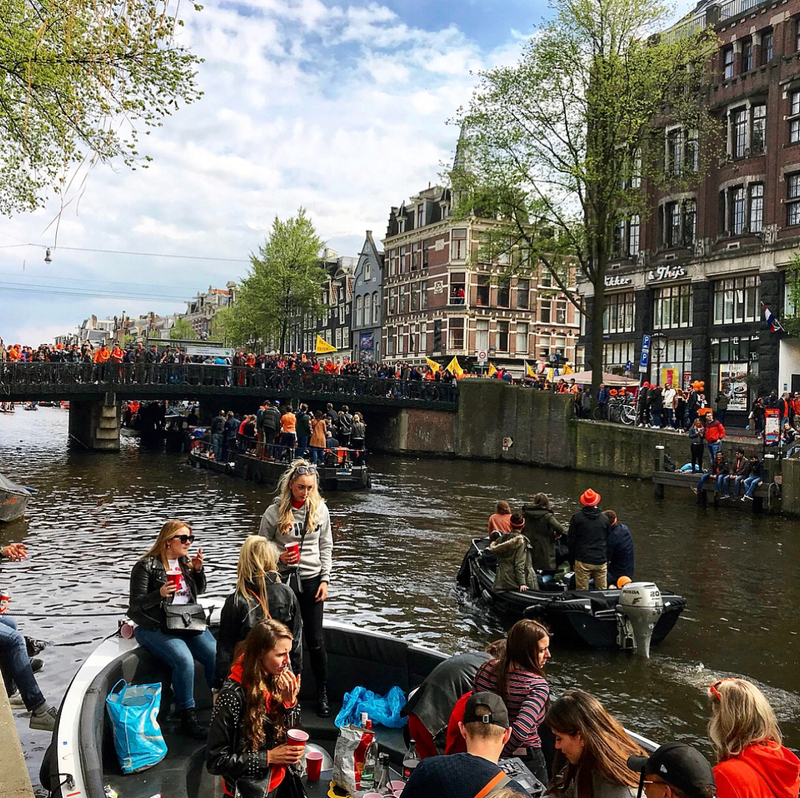 Not only the streets of the city center turn into a big party, the coolest part of the celebration takes place on boats in the canals of Amsterdam. Make sure to watch the vibrant spectacle (for example in the 9 Little Streets), when hundreds of boats with partying folks and loud music booming out of speakers are floating through the canals! It might be the king`s birthday, but the most wonderful part of King`s Day is the celebration of the people themselves! There is no better event to experience the meaning of I AM AMSTERDAM than on this day! Unity in diversity, that`s the motto of this inclusive party taking place all over the Netherlands! People from all over the world come to celebrate ! In fact, between 600,000 and a million people are visiting the city especially for the celebrations. With 250,0000 people arriving to Amsterdam by train on King’s Day, it gets quite busy in the capital. – On King’s Day Amsterdam’s population is twice that of any other day! Hotels are booked out & expensive! Thousands of visitors from the Netherlands and all over the globe flock to the Dutch capital to experience the open-air festivities! Understandably that hotels and even hostels are mostly booked out or only available at much higher rates than usual. It is advisable therefore to plan your trip in advance or rely on local friends to provide you accommodation. After the party is before the party! When the celebrations in the city center are over, the party continues at clubs, bars & open air events like Kingsland Festival, where famous DJs from the Netherlands (like Sunnery James) rock the crowds. Shelter Club in Amsterdam Noord is one of the best locations for electronic beats! Dance the night away to crisp sound quality & underground atmosphere, celebrating King`s Day til the morning hours – when the sun rises above the IJ River. Celebrate King`s Day til the morning hours, when the sun rises above the IJ River. 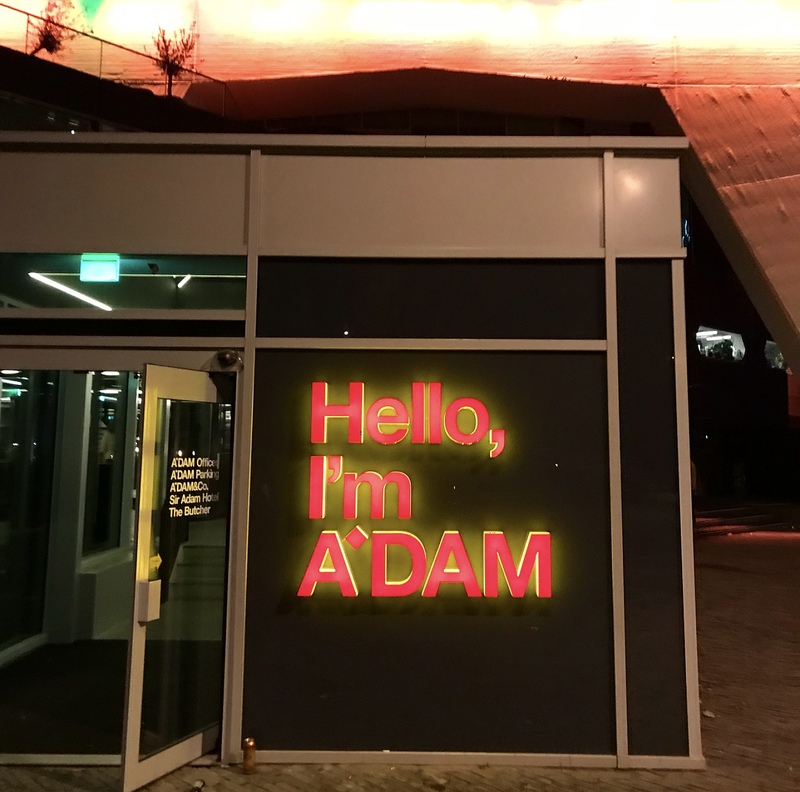 Posted in Travel and tagged amsterdam, dutch, Europe, kings day, Netherlands, queens day, Travel, Travel Tips. Bookmark the permalink. Thank you Kai:)!! If you haven’t been to Kingsday, I can really recommend to see it, so much fun 🇳🇱🧡!! One day I’ll visit it!